According to unofficial reports, the Vice-president of the European Court of Justice (ECJ) ordered the suspension of Poland’s recent Supreme Court Act until the ECJ examines the European Commission’s complaint against Poland concerning alleged infringement of EU law. The reports came from a number of legal professionals, including Professor Laurent Pech from the Middlesex University London who published the news on social media. However, the press services of the ECJ are yet to confirm the news of the alleged decision. 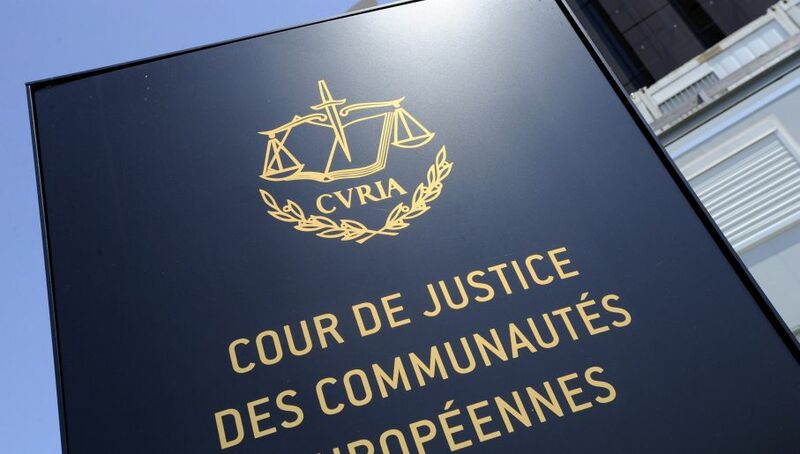 The unofficial reports claim that the ECJ decided to grant the European Commission’s request, ordering the suspension of the Supreme Court judge nomination process as well as the reinstatement of those judges who were told to go into retirement due to recent legislative change of judicial retirement age. In addition, Poland is allegedly to file reports concerning its compliance with the said interim measures with the ECJ on a monthly basis. Poland’s Prime Minister Mateusz Morawiecki has confirmed that he has indeed received a notice from the ECJ, without elaborating upon what it contained. “We will respond to the letter after we familiarize ourselves with its contents,” the Prime Minister said. The ruling Law and Justice (PiS) party spokesperson also referred to the issue by saying that Poland “is an EU Member State and will comply with the provisions of applicable laws, but at this time, the information on the ECJ decision is pure media speculation,” adding that details of the ECJ notification could only be discussed once the document is properly examined. The Supreme Court legal tussle forms the latest chapter in the long-standing dispute between Poland and the EU over the recent judicial reform intended to rid the Polish judiciary of its communist legacy. Some aspects of the reform provoked a wave of criticism from Poland’s opposition and the EU, with alleged rule of law violations prompting the ECJ to begin proceedings against Poland. The recent reform changed the judicial retirement age, resulting in a wholesale remodelling of the Supreme Court’s composition. On October 10, President Duda appointed 27 judges to Poland’s Supreme Court. The opponents of changes in judiciary system opposed the move, saying that the President should restrain from appointing new judges until the ECJ announced its decision. The government claims that the reform is necessary to streamline court proceedings and increase judicial accountability.